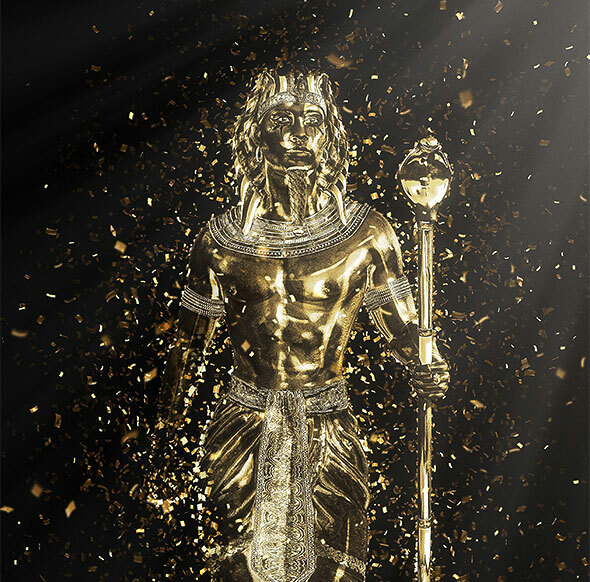 The art of producing 3D images is an evolving process for any artist. There are many different kinds of software you can use, and some of those programs are free. 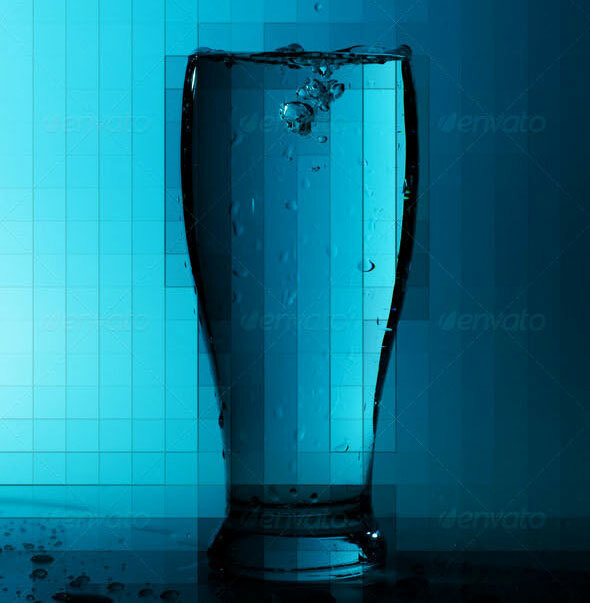 If you have Photoshop, however, you can use that to make 3D images as well. 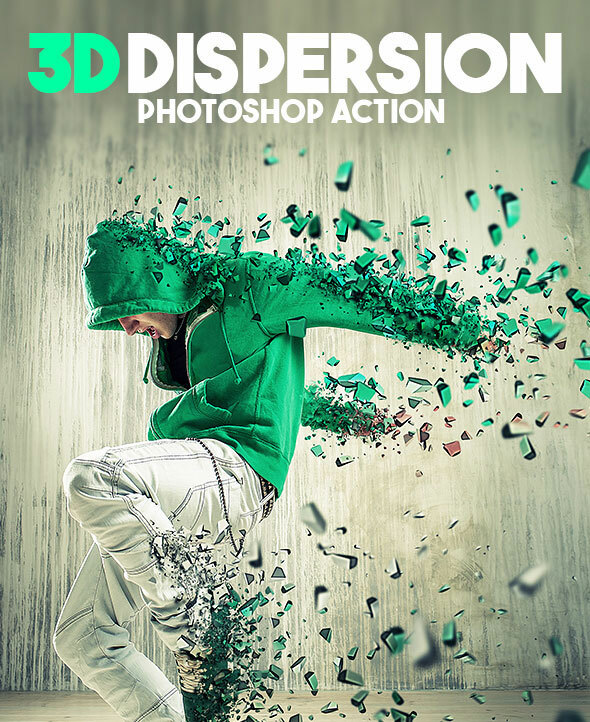 If you`re looking to quickly add 3D effect to your images, here are 20 Cool Photoshop Action for easily creating 3D effects. 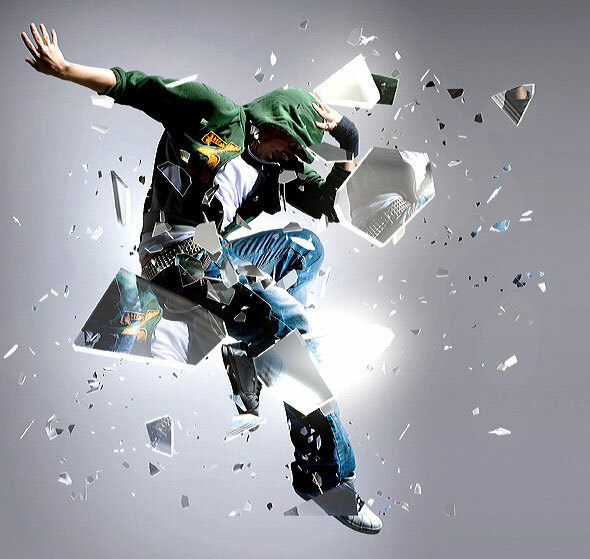 It add to your photo broken effect with many particles with different sizes. After action finish the work you get a well-organized and structured file with the many layers, folders and settings to improve the final result. 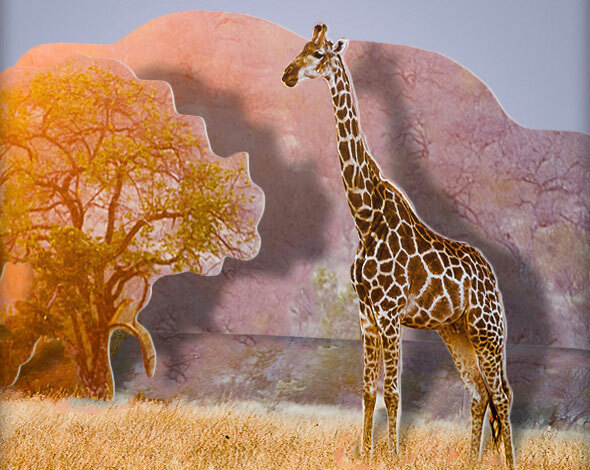 This action transforms your photos into professional looking low polygon designs. You have lots of layer control to adjust your results, and you can easily brush in where you want the polygons to appear and not appear! 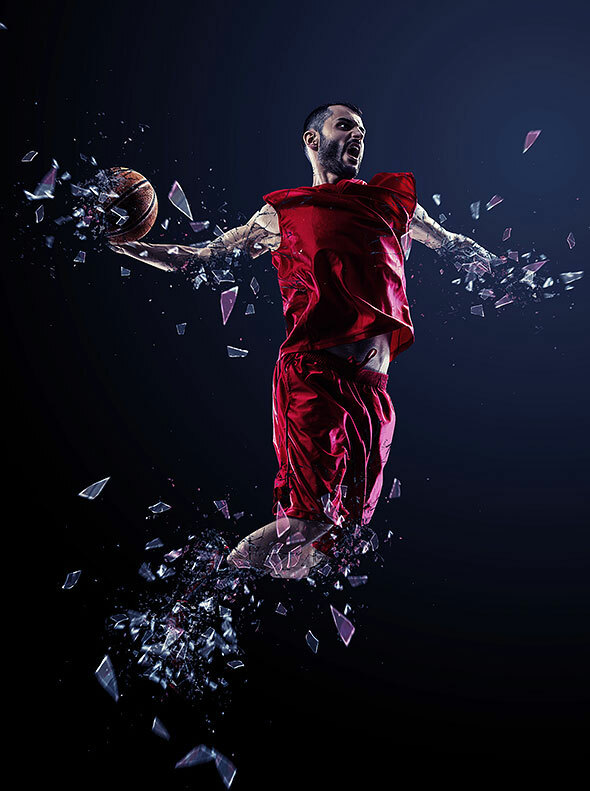 Bring your images to life with the dynamic, three-dimensional effect of flying particles! It`s quick, simple and amazingly effective. Depending on your image, you can select one of four directions of movement: Left, right, up, down. 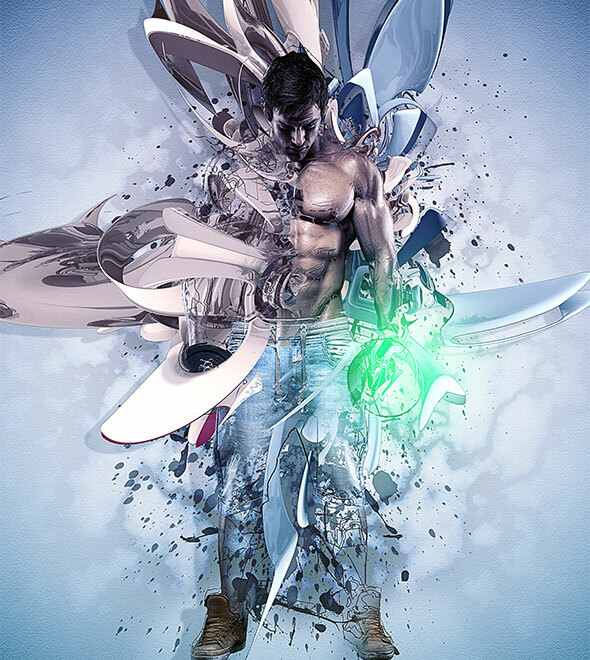 This is a an easy to install and easy to use Photoshop CS5 extension. It is actually a panel that you can reach inside Photoshop. 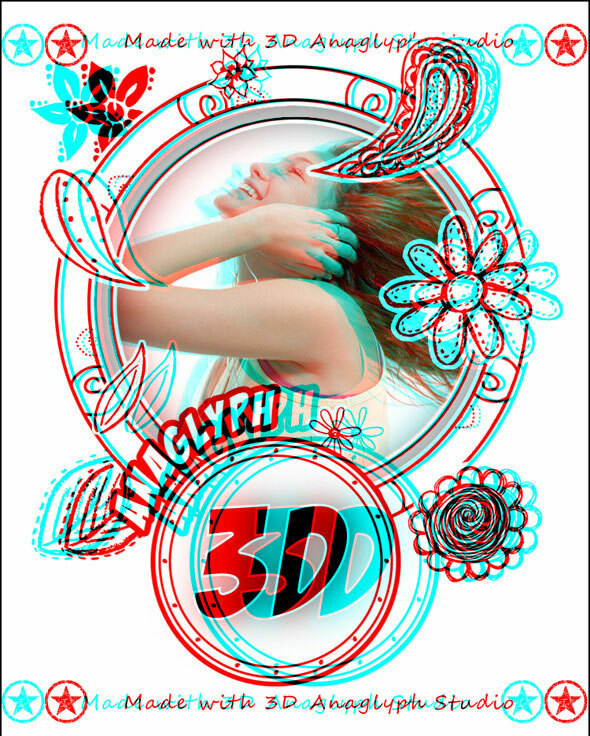 Using this extension you can create cool anaglyph 3D images. 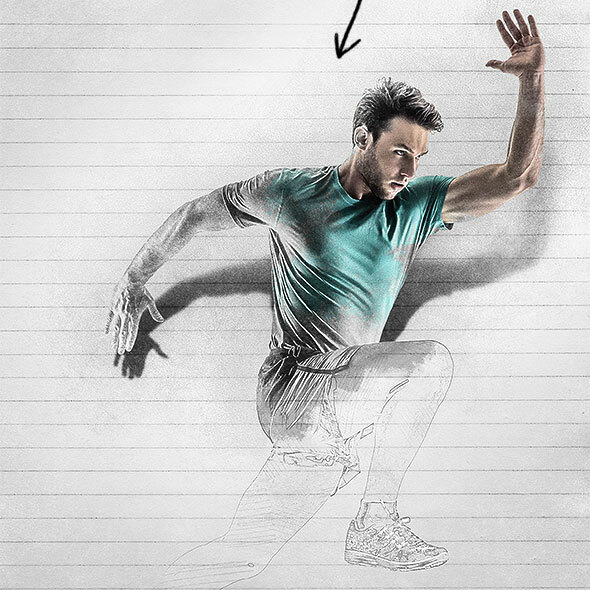 Create realistic unique Popup Pencil Sketch from any photo. 2 different styles of Popup included. 5 Paper Textures and 5 Wood Patterns are included. 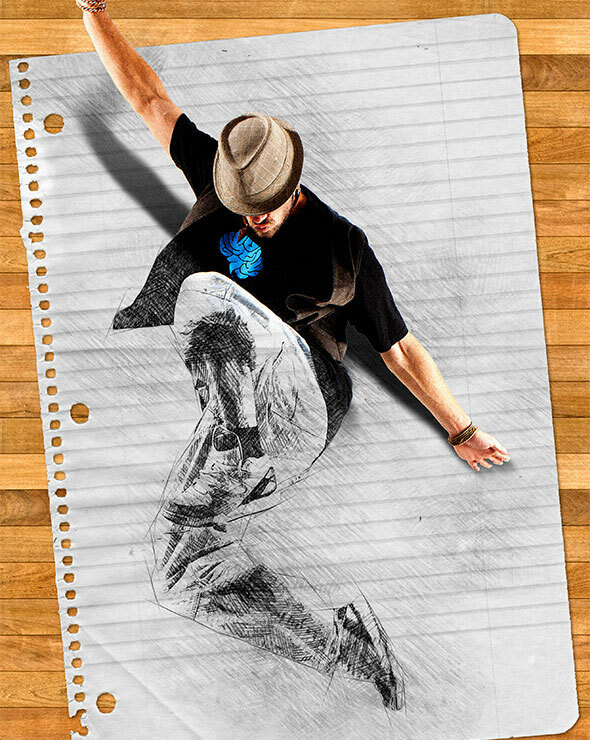 Extremely awesome Photoshop Action transform your photo into proffesional technical sketch look with 3D elements in one minute. Perfect for any objects, projects and all things,such like cars, bikes, aircrafts, gadgets, instruments etc. Highly detailed result, a lot of possibilities to easy customise and improve. One click action. Updated for all newest PS versions any photos! Video tutorial included. The action will only work on English versions of Photoshop. 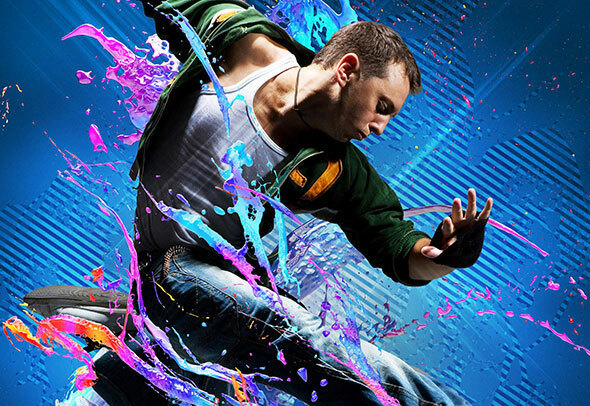 This Photoshop action will allow you to create graffiti art with 3D pop up effect out of any image. 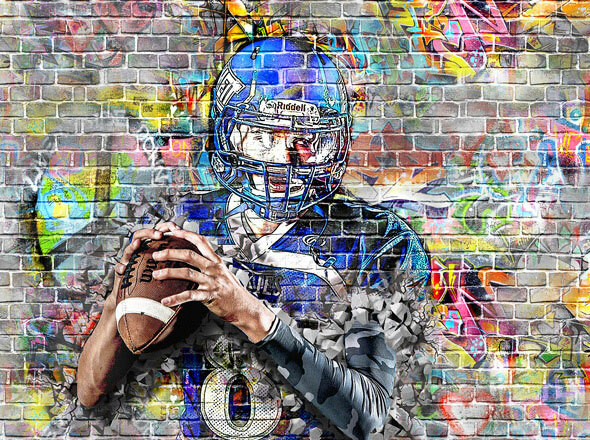 The final result contains easy to edit layers&adjustments with all the layers intact so that you can customize the appearance. They are created in a way that both Photoshop beginners and experts can use, saving you lots of time working on both personal or commercial projects. 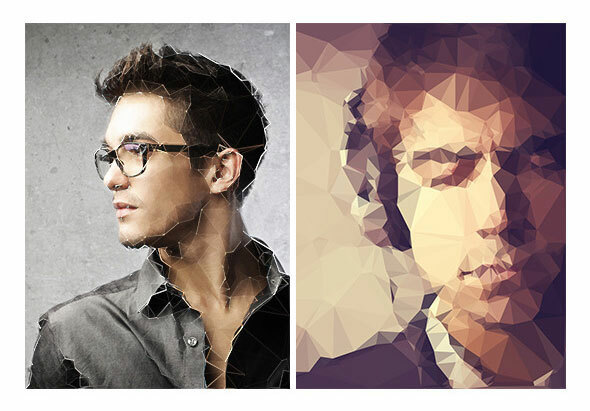 Easily create Artisctic Triangulation effects from your photos with this script! 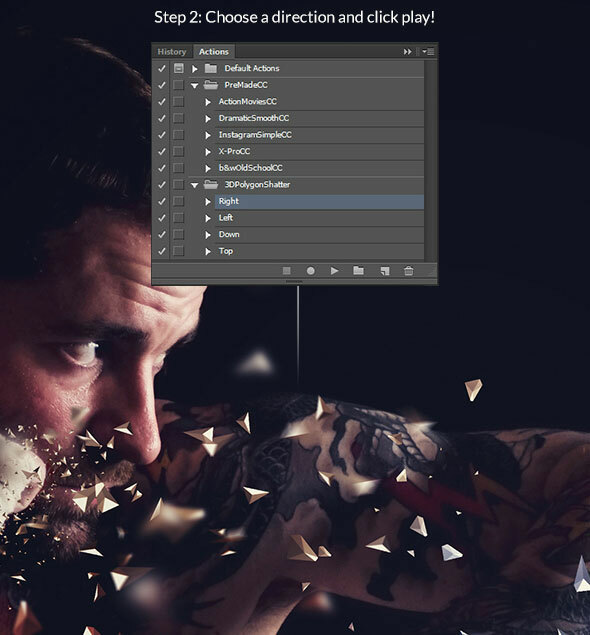 This script creates a triangular mosaic from a photo. 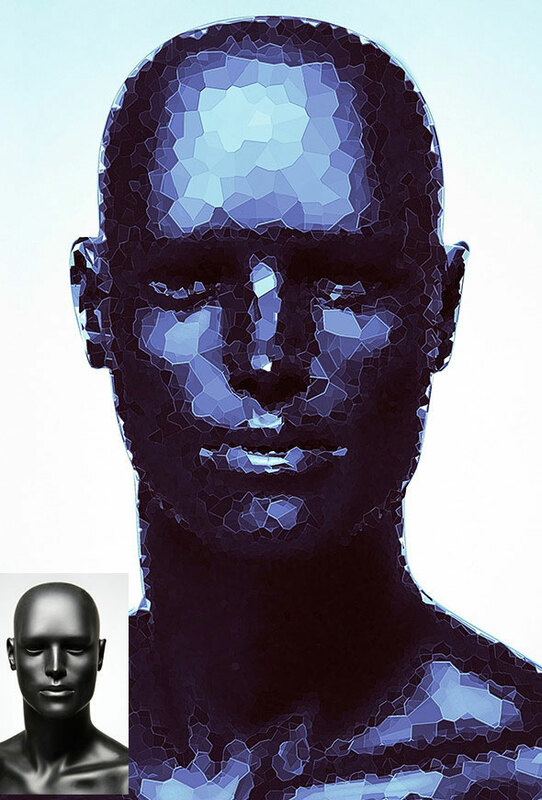 This artistic effect reminds `Crystallize` and `Cutout` Photoshop filters, but with triangles instead of the polygons. You get a High Poly version of your photo. It also reminds meshes and grids used in 3D models. Send your photos into the mirror dimension with just a few clicks! 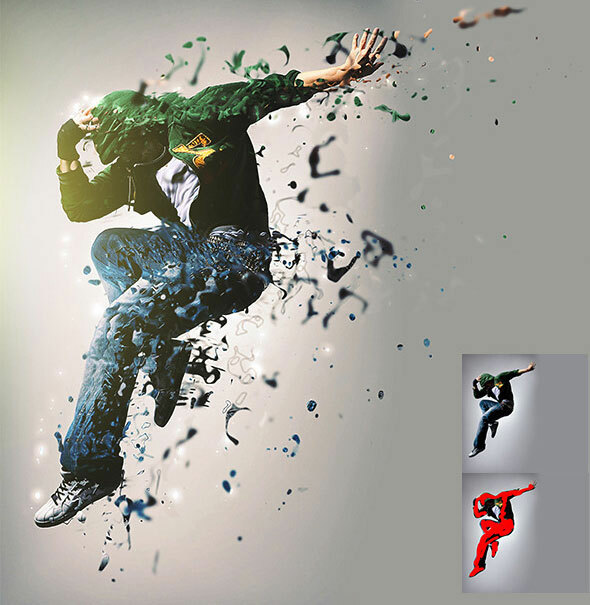 It is a Photoshop Action to convert your simple image to Typographic master piece. Results are very professional with minimal user interactions. Create realistic sketch artwork from your photos in only a few clicks. 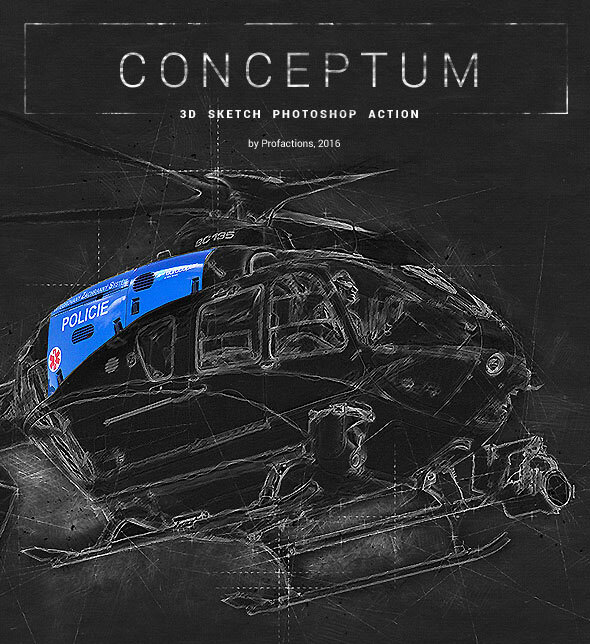 You can also create a 3D pop out sketch effect using this action. 35 color options are also provided by the action. 33 high quality and resolution textures are included as also 67 high quality brushes. This action create a cut out image from your photo, perpective view of image, curl and shadow for any image. It will create a Popup effect with Foreground, Midleground and Background. Convert your images into 3D pixels to give you images some extra unique style. 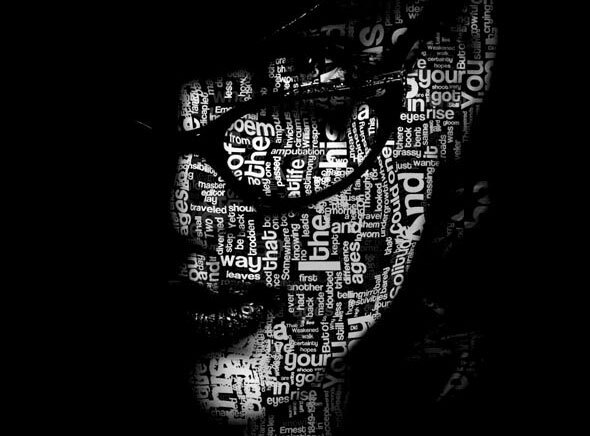 This style looks great on any kind of images. Total 10 actions to give you the most control over your desired output and requirements. 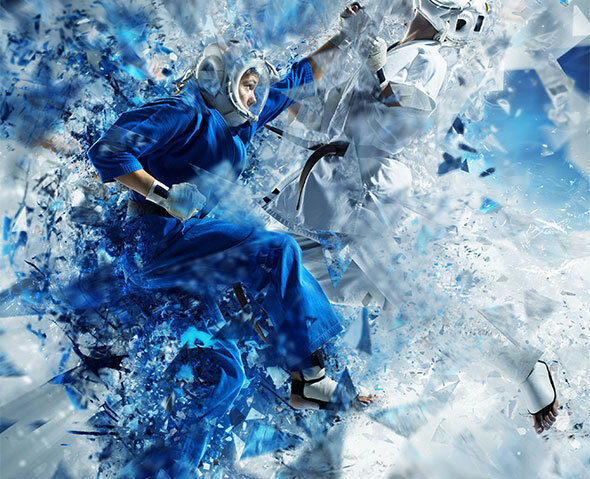 The epoch of splattering by paint, milk and sour cream your studio, is finally over! Now you have the Action that will solve a lot of problems. Now you can add our exclusive prerendered splashes to your artwork, change color, connect your main hero to the global composition fast and very easy !